Classic Ironworks have a wealth of experience of architectural metalworking. We offer a complete, cost effective service for developers and architects whether it be for single items, or multiple units. A substantial part of our work has been to listed buildings and we specialise in reproducing Georgian, Victorian and Edwardian ironwork. 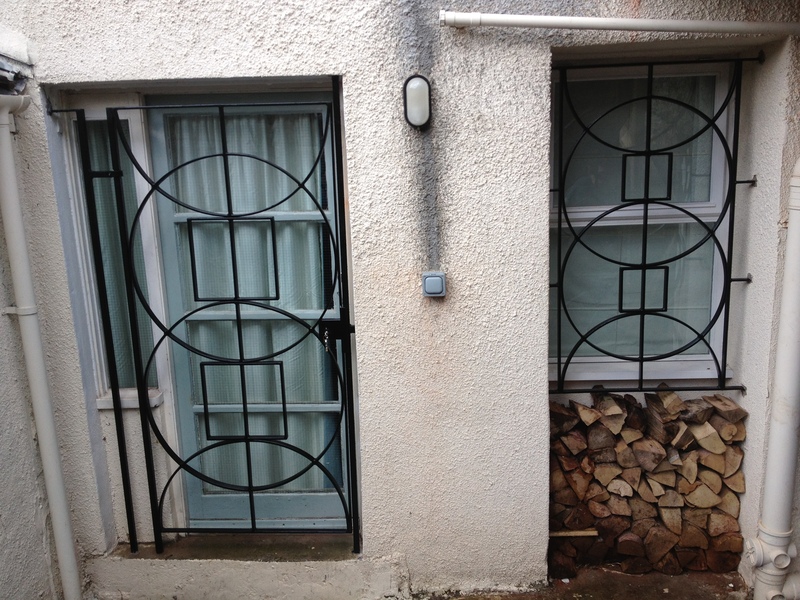 Most ironwork is commissioned because it has to work in a particular space, and it’s also an opportunity to introduce some artwork into your home. Combining function and art in must-have items like gates, railings staircases and balustrades can be a convenient, economical, and depending on how adventurous you are, a ‘fun’ way to improve both private and public spaces. Even if you want simple period style railings, to be impressive the design should be of a high standard of aesthetic quality and include integrity of detailing to ensure craftsmanship is evident in the finished piece. Classic Ironworks can create that for you. Window grills, as an alternative to prison-type window bars, add grace as well as security. The design compliments other wrought iron features that were added to the Victorian property. 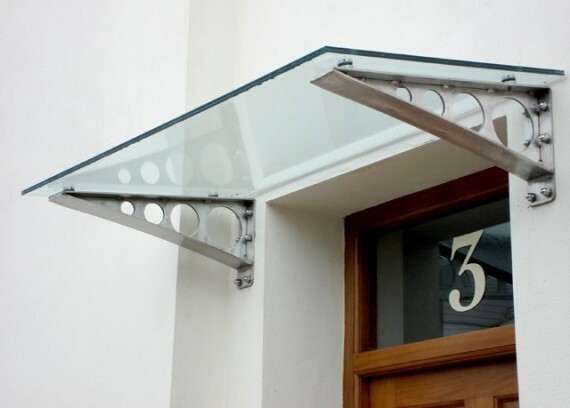 A glass and stainless steel storm porch fixed to a Georgian front door in Bristol.